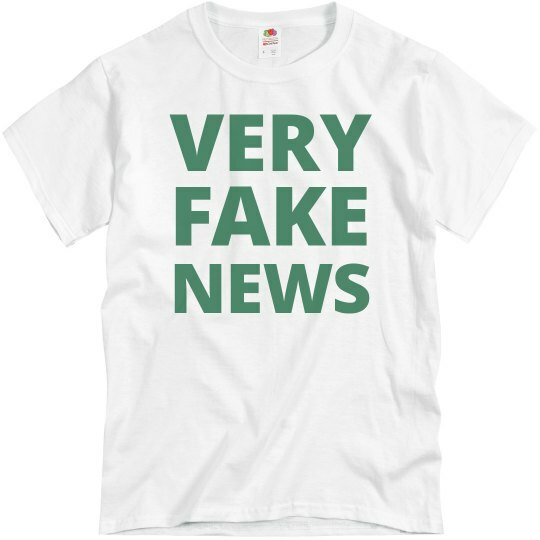 We have some very fake news for you all! Donald Jr. was the one to wear it first, but you are next! Get this hilarious parody shirt for you and all of your friends... maybe even 10,000 of them.